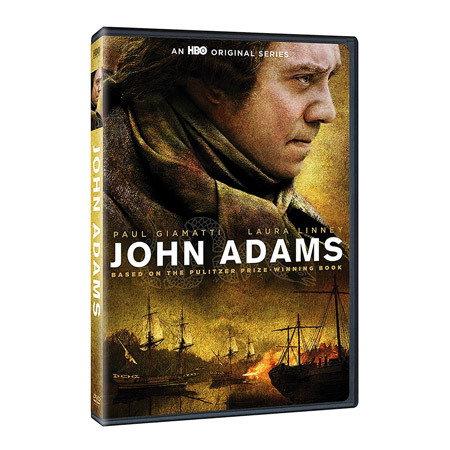 John Adams is an HBO miniseries with Paul Giamatti starring as one of the less understood founding fathers and second President of the United States. The high production value and great actors allow students to get a good sense of the time period and the issues at hand. As discussed in this lesson plan, you can use clips from the “Join or Die” episode to help teach about the Boston Massacre.